This week we would like to welcome Spellbound as a new client to Ambient Life. 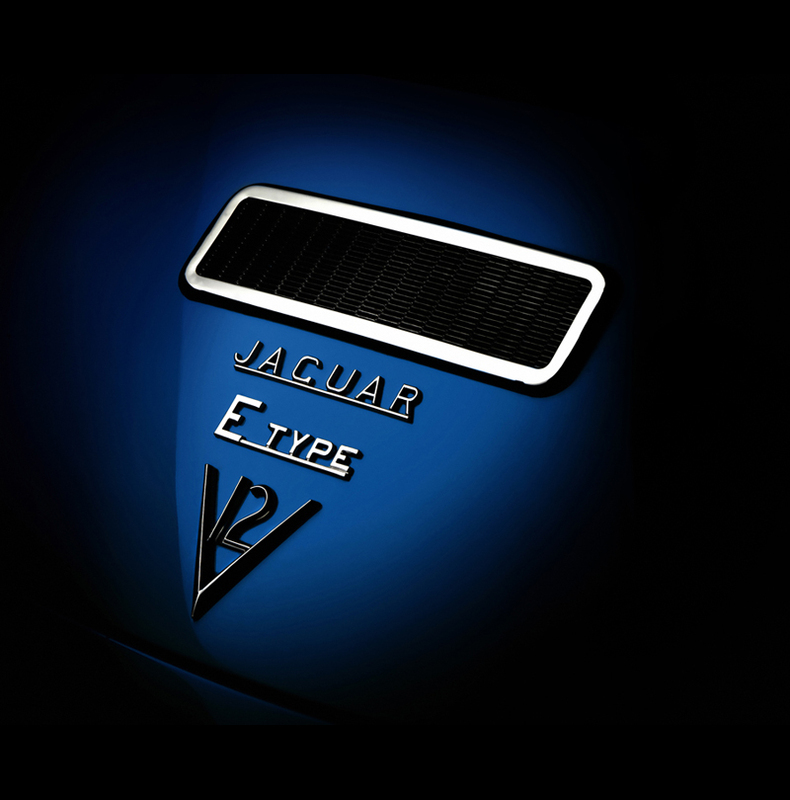 The company based just outside London that are passionate about cars and provide a specialised business for the restoration and race preparation of models such as Ferrari and Jaguar. 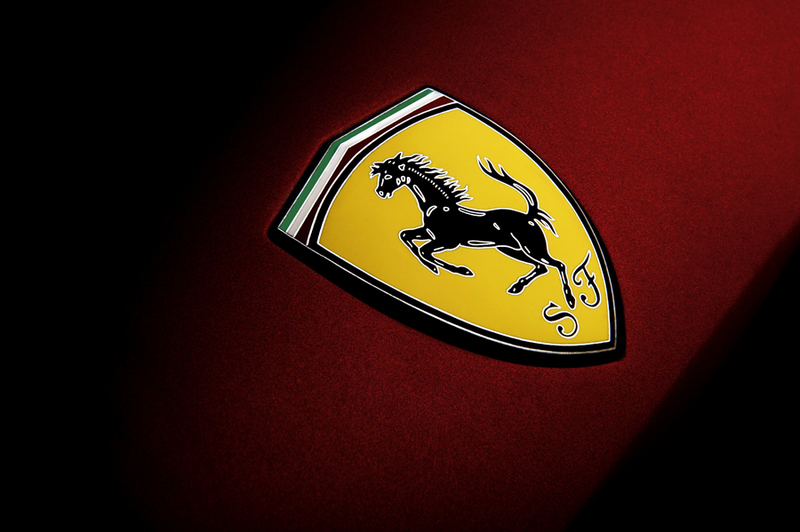 Spellbound Cars is a union of individuals all passionate about iconic cars and the pursuit of excellence. 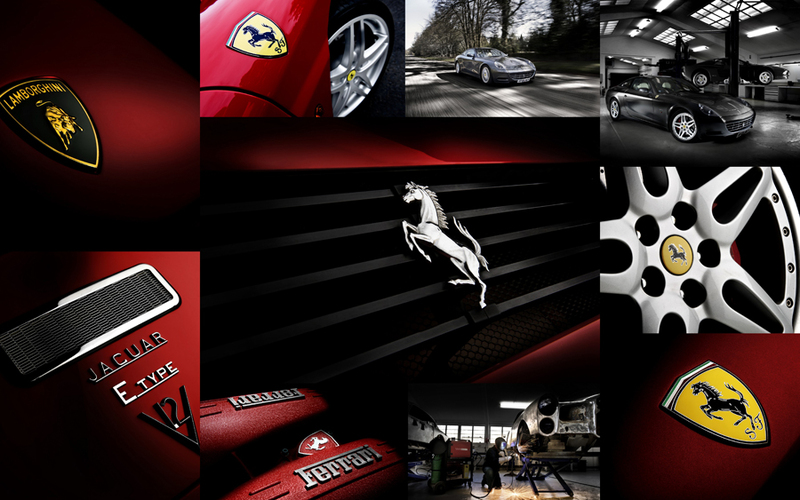 Experience, passion and a great drive to deliver the highest level of service is at the heart of a very unique workshop. The workshop is equipped with high-tech machinery and facilities, enabling restoration or repairs of all levels to be completed in-house. 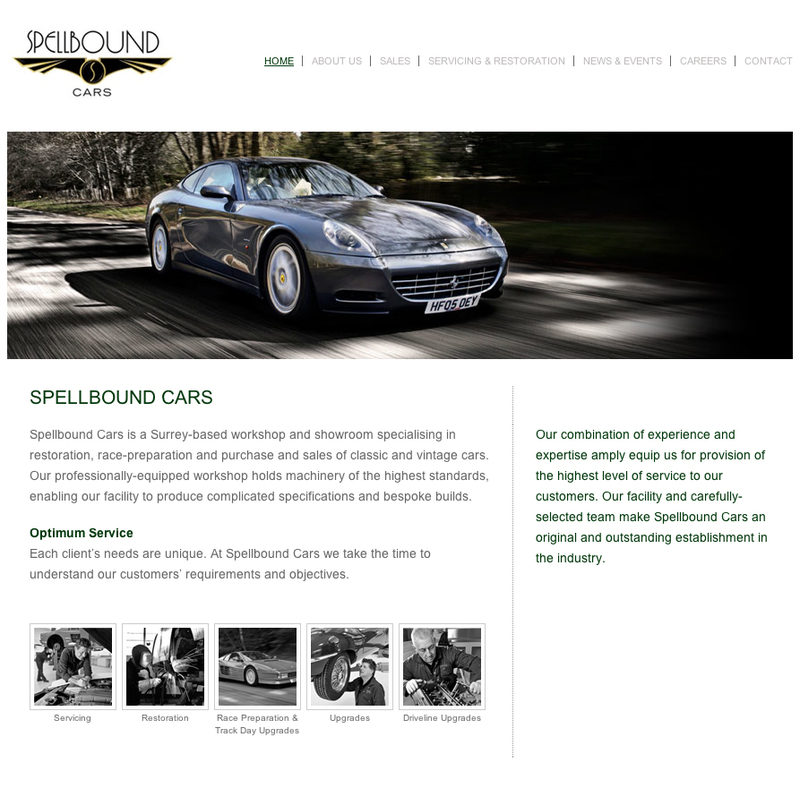 The Spellbound Cars team has wealth of experience in both the building of cars, and from behind the wheel, both on road and track. They understand what is required to prepare a car to withstand the specific demands of every discipline whether fast touring on Alpine passes, or competing in hillclimbs, sprints, track days, historic championship racing, or even challenges such as the Nordshleife Marathon and the Spa Six Hours and of course Goodwood.